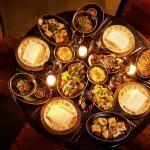 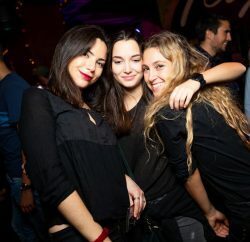 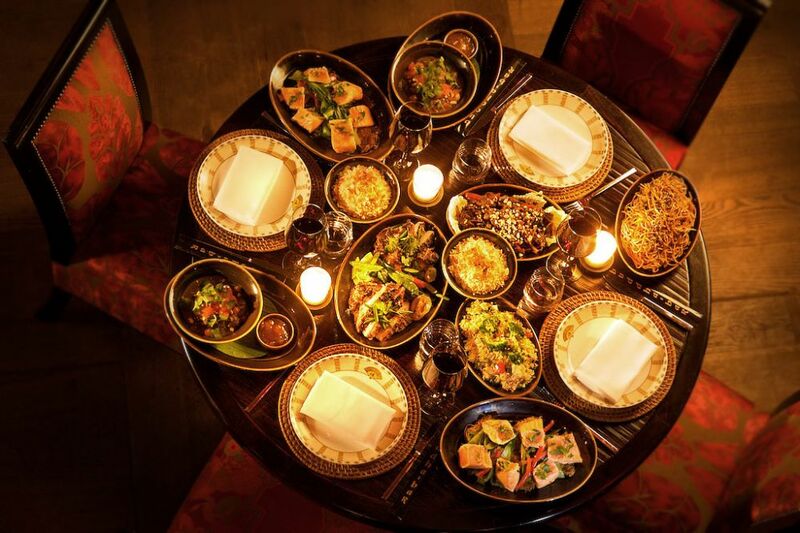 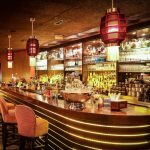 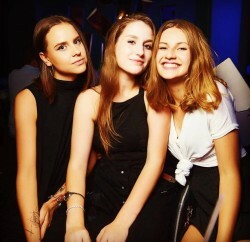 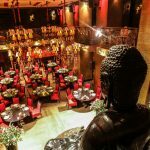 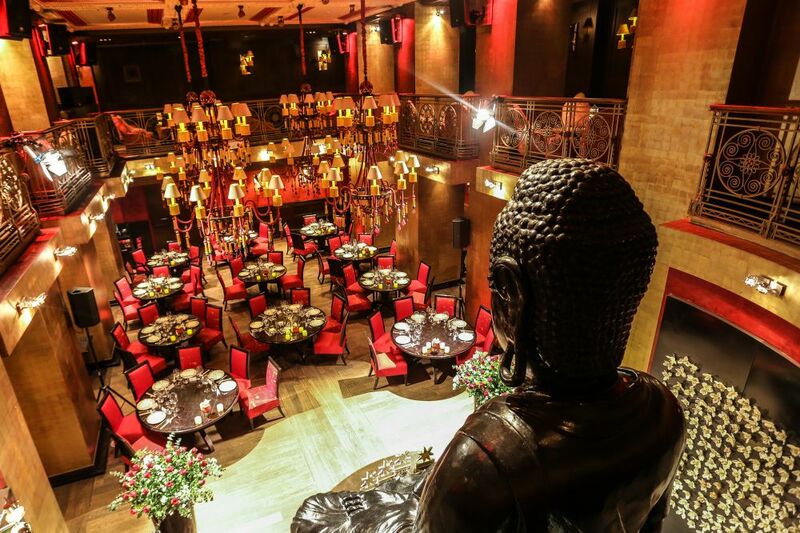 After Paris, Beirut, Dubai, Cairo, Kiev, Sao Paolo, London and Jakarta… The world famous Parisian restaurant-bar-lounge has opened its doors in Prague…Buddha-Bar concept is a mixture of the present invention, the pan-Asian cuisine, rich interiors, elegant staff and exotic world music. 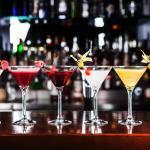 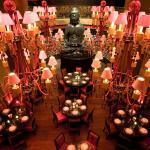 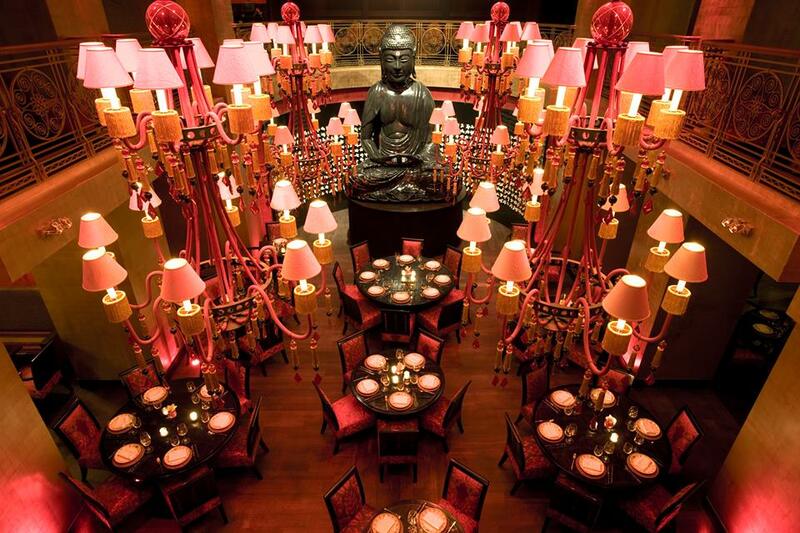 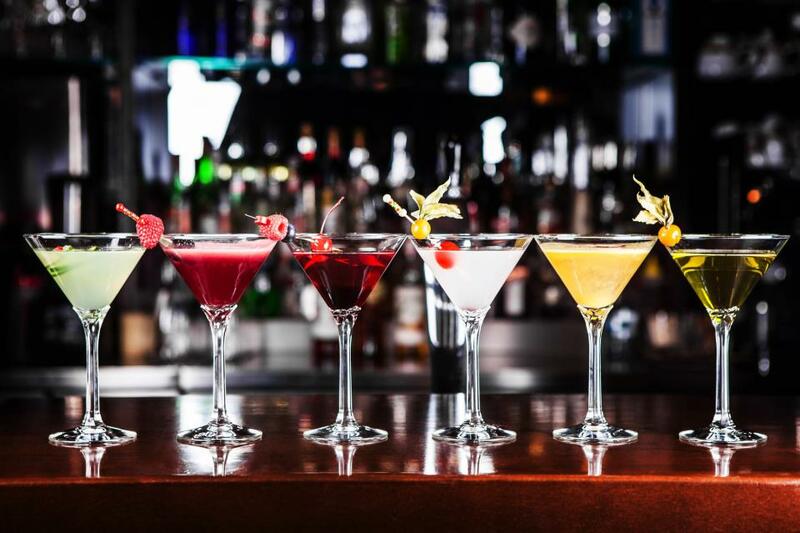 The atmosphere of Buddha-Bar fully engulf all of your senses. 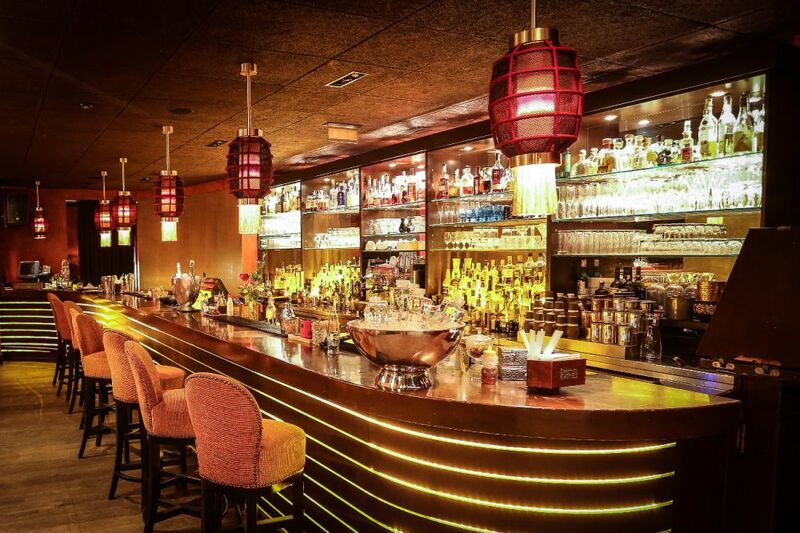 Open Tuesday – Saturday from 6 p.m. to 3 a.m.